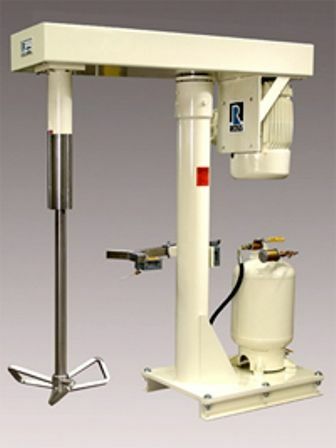 Ross process equipment is the first choice for mixers, blenders, dryers and dispersion equipment. The company has a world class reputation for innovative engineering, superb construction and fast delivery. Ross equipment is manufactured on five continents. In the USA alone, we operate five plants and a vigorous R & D program.